Admiral Ackbar Staff - New Variant or Repro? Hi, i've recently started to get back into collecting vintage star wars figures after a 3 year break and noticed one of my admiral ackbar staff seems to be a new variant. 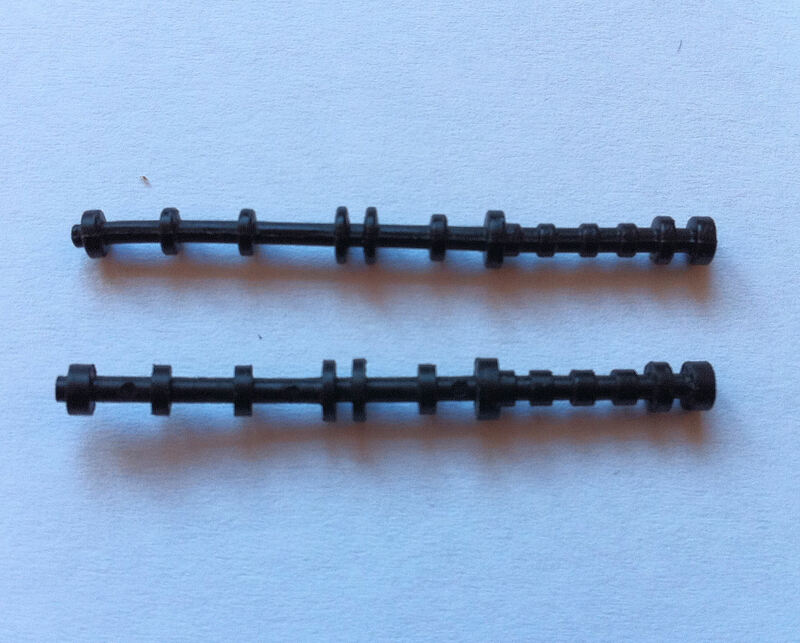 The top staff matches the one listed on the Imperial Gunnery reference site as "Admiral Ackbar Staff Original Variant 2"
However the bottom one is not the thick variant, it's moulded black (not painted) and has 3 mould circles. I'm just talking to Scott about these staffs. Hopefully we'll have an update soon. I'm new around here but i've been collecting since 2004 so hopefully i'll be able to contribute in some way. 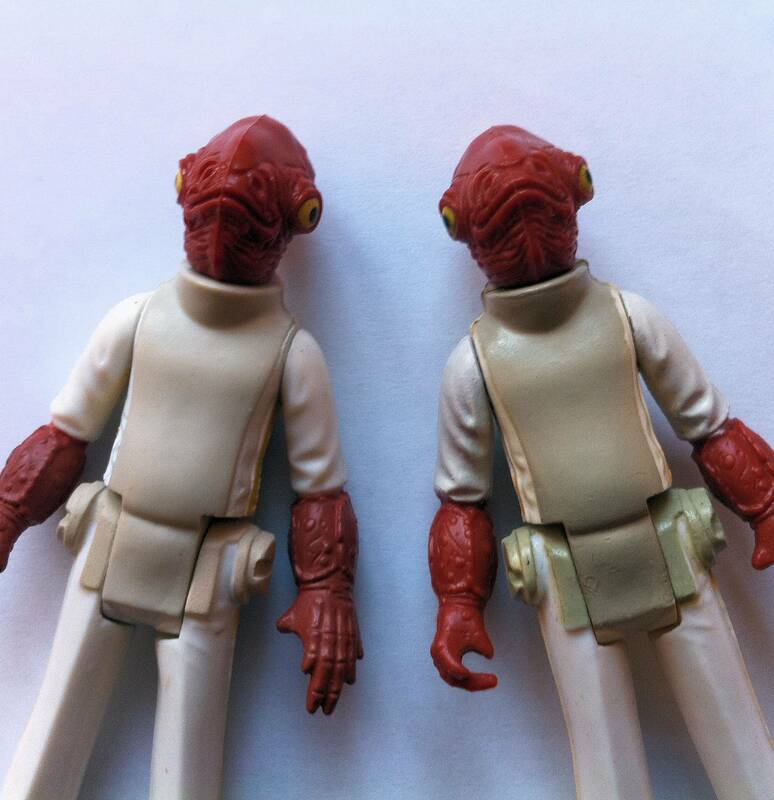 Subject: Re: Admiral Ackbar Staff - New Variant or Repro?